The Coyotes Field Hockey Club was founded in 2009 by Director Steve Boniface. We train players in the U-14, U-16, and U-19 age divisions. 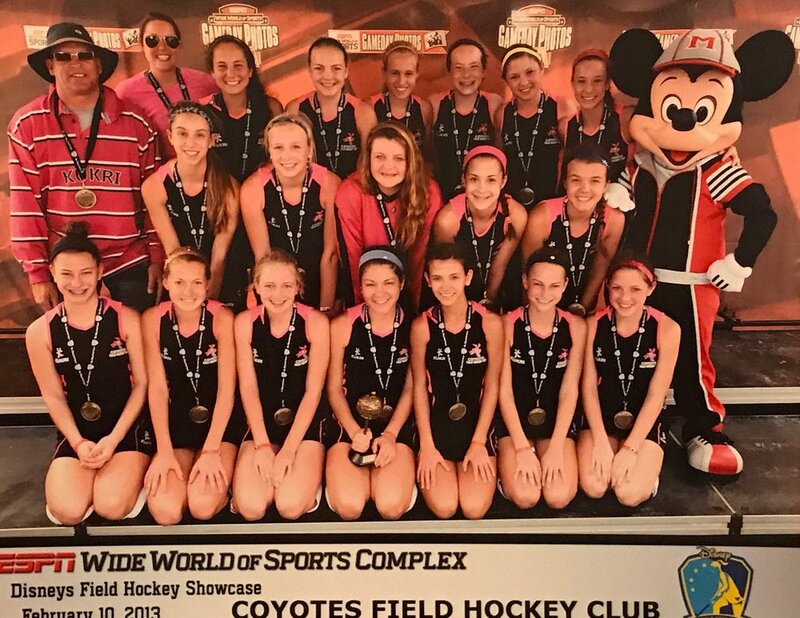 The Coyotes Field Hockey Club strives to promote the growth and development of field hockey throughout Central Ohio. 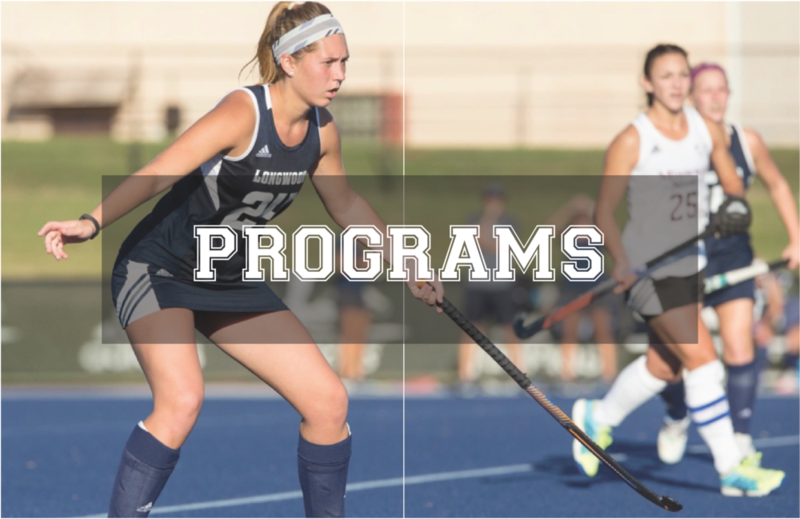 We provide an environment where all individuals, ages 8-18, can play recreationally and competitively while maintaining a culture of supportive sportsmanship. Once again, the Coyotes Field Hockey Club is offering a trip down under, June 11th - 26th. This trip allows players a travel adventure while developing field hockey skills against some of the world’s greatest field hockey players. Coyotes' players Regan Cornelius '21 and Gurby Vaziri '22 helped lead the Columbus Academy Vikings to a 3-0 state championship victory over Hudson High School. Academy was 21-0 for the season. Two Coyotes have been named to the All-Ohio team. Sophomore Regan Cornelius and Senior Lucy Davis were honored for the second consecutive year. Regan Cornelius named to the Max Field Hockey Top Fifty! Regan Cornelius has been named to the Max Field Hockey top fifty ranking of field hockey players from the Class of 2021! She has committed to play field hockey at Northwestern University.